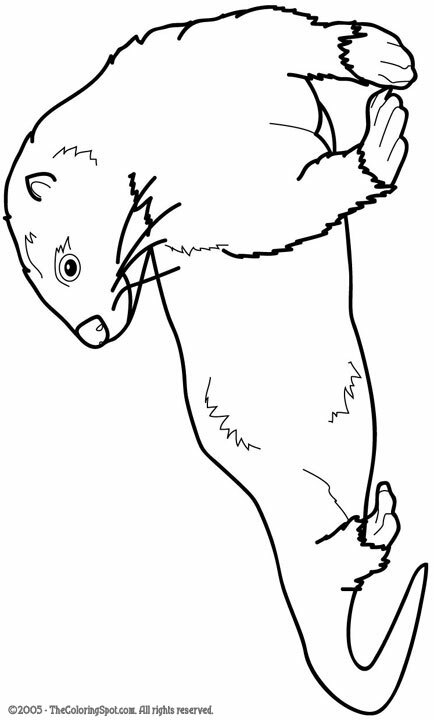 The otter is a semi-aquatic mammal. They are related to weasels and badgers. They can be found all over the world. Otters survive by eating mostly fish and shellfish, however they eat amphibians and small mammals as well.